It’s official! 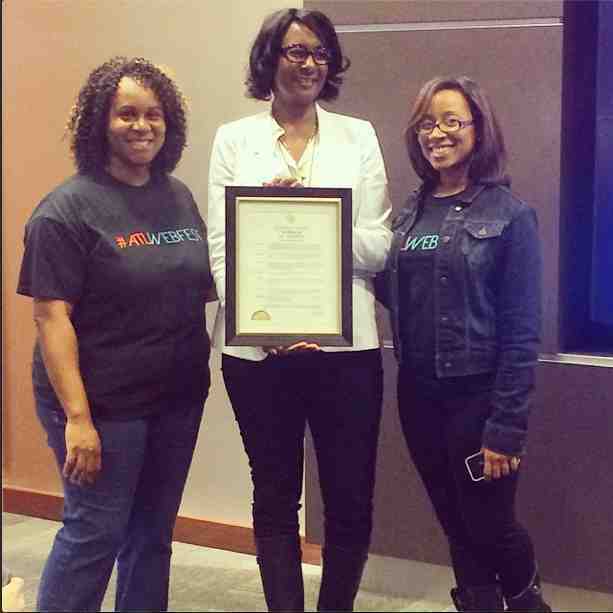 #ATLWebfest has received its proclamation from the City of Atlanta declaring Saturday, October 25, ATL WEBFEST Digital Entertainment day in Atlanta. “Pinterest is the next Google” – fantastic #SEO tips @TargetLatino! 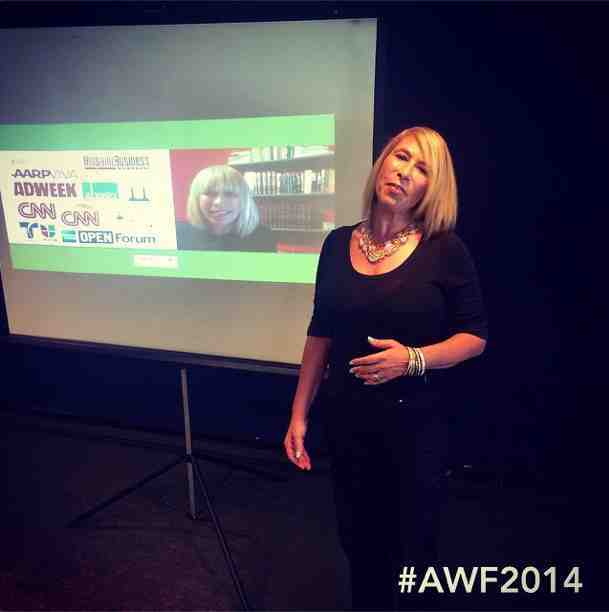 ATL WEBFEST is an interactive festival designed to connect the film, business, and technology communities.